Home NEWS & EVENTS Can we count on your support today? For many children in Haiti, a safe and comfortable living is merely a dream. Tons of orphanages are in need of renovation so that they can provide clean and healthy environment. This means that orphans in Haiti don’t have a space they can truly call home. These children suffer from deplorable living conditions, lack of school and personal supplies, warmth and comfort of a loving and caring home. They also suffer from many health issues including malnutrition and skin infections. We believe that together, with your help, we can alleviate that! 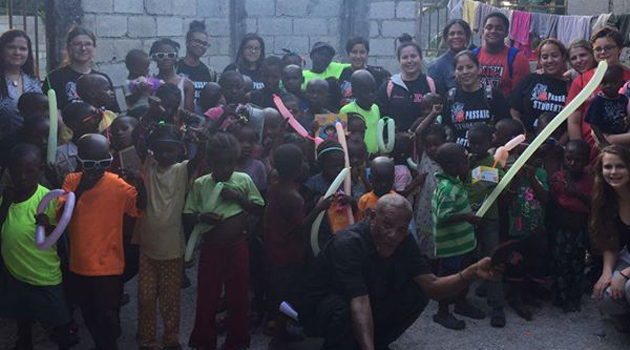 On May 23rd to 25th, the Passaic Arts and Science Charter High School National Honor Society will go on a three-day trip to Haiti to bring necessary supplies to the children living in an orphanage. These supplies will greatly ease their suffering and give them hope and comfort. Last year, the National Honor Society was able to deliver clean clothes, toys, food and much needed “love” through hugs, smiles, songs and play. Our lovely nurses were also able to give the children health screenings and medical supplies. 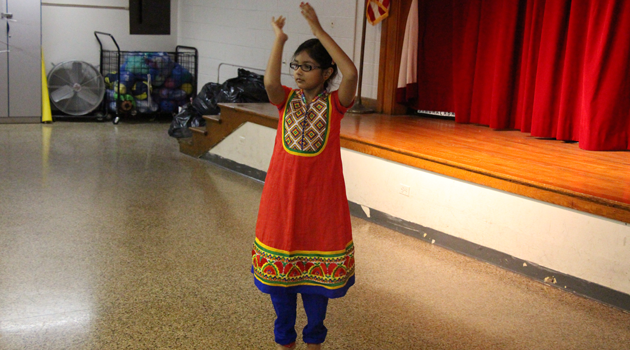 This year, our goal is to raise $10,000 before their trip in May. $5000 will go toward purchasing solar energy equipment for two orphanages so that it can provide electricity in the buildings. The other $5000 will go toward medical supplies, food, clothes, toys and school supplies.